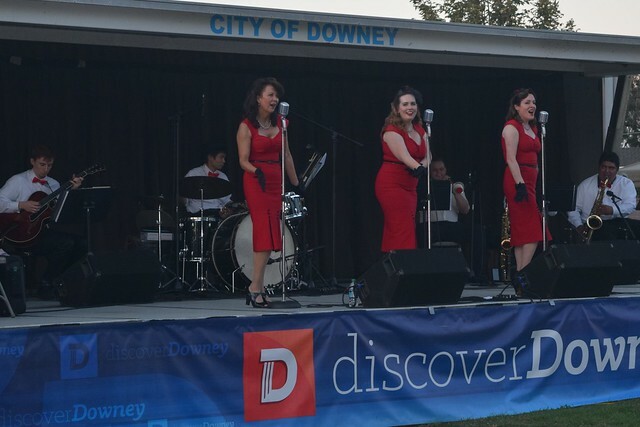 So, Downey's Twilight Summer Concert Series is over for this year. It ended with the Lindy Sisters, who are an Andrew Sisters tribute band. The 1940s swing era group kept the audience entertained with classic hits like "In the Mood" and "Rum and Coca-Cola." See their upcoming events, history, and songs for sale here. 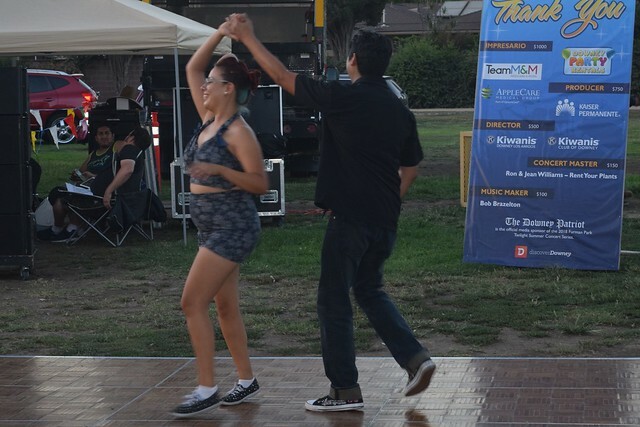 They certainly had some of the audience up and swing dancing.